This home is a must see! 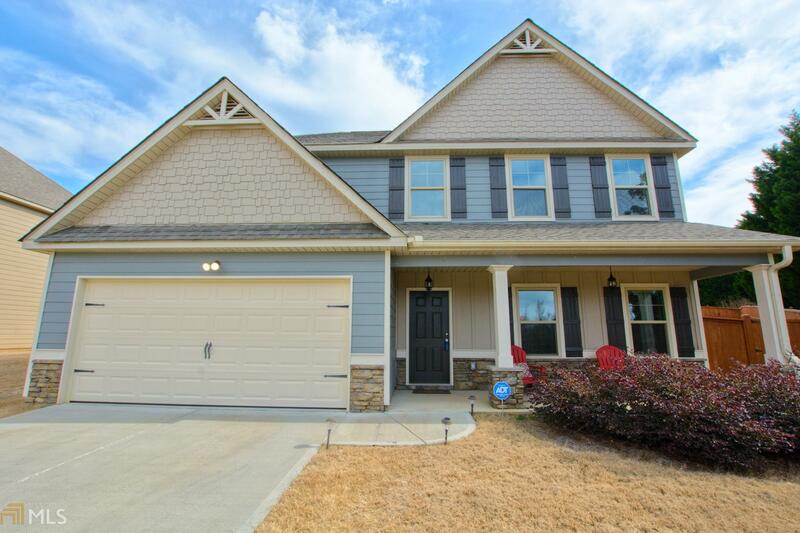 Inviting front porch welcomes you into this beautiful 4 bedroom, 2.5 bath craftsman style home. Beautiful details throughout, hardwood floors, separate dining room, spacious family room w/fireplace, amazing kitchen w/granite counter tops, breakfast bar & pantry. Large master suite features spa-like tiled bath w/double vanity, garden tub, tile floors & walk in closet. Generous sized secondary bedrooms. Patio overlooks wonderful private backyard. Directions: From Carrollton: North On Hwy 113, Left On Pleasant Ridge Road, Left Into Northpoint Grand, Right On Brookwood, First Home On Right.